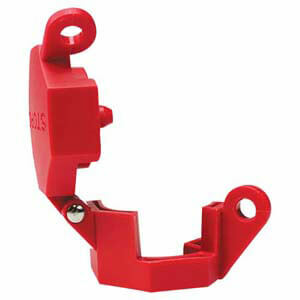 Easy-to-use cable and cinch system locks out multiple devices. 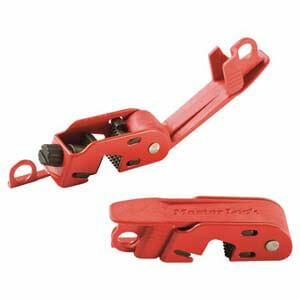 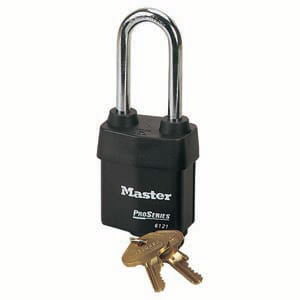 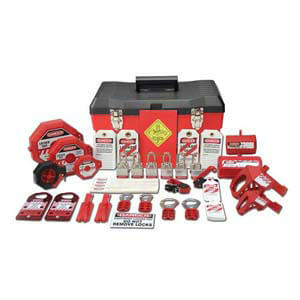 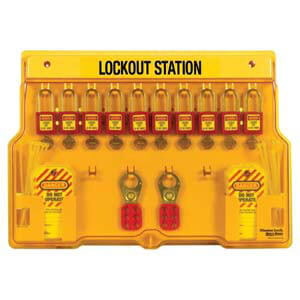 All your lockout needs in one convenient, easily accessible and portable kit. 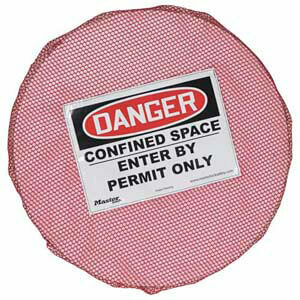 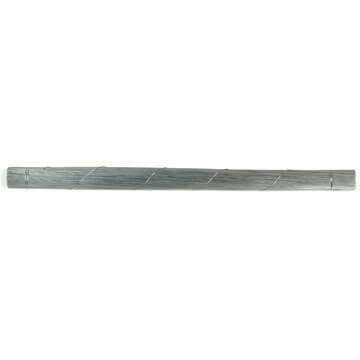 Elastic rimmed cover keeps out debris and deters unauthorized entry to confined space. 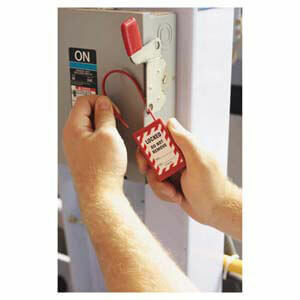 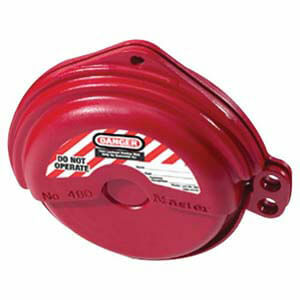 Change out, insert and secure a lockout tag for each lockout situation. 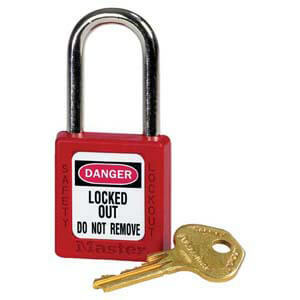 The look of a padlock, the functionality of a seal. 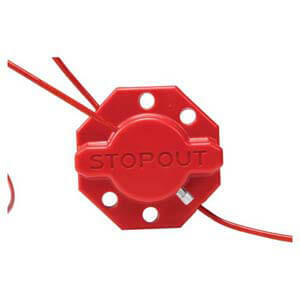 STOPOUT® Gate Valve Lockout - 5" to 6-1/2"
Fits valve handle diameter 5" to 6-1/2". 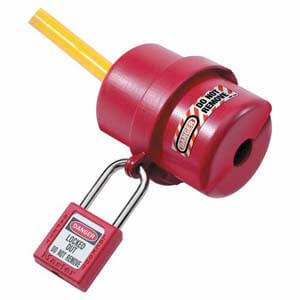 STOPOUT® Gate Valve Lockout - 6-1/2" to 10"
Fits valve handle diameter 6-1/2" to 10". 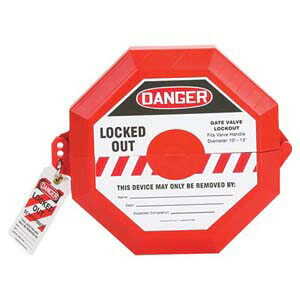 STOPOUT® Gate Valve Lockout - 10" to 13"
Fits valve handle diameter 10" to 13". 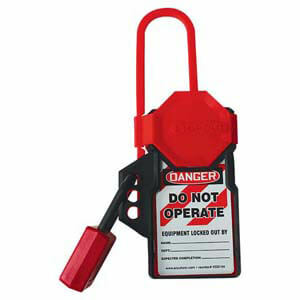 Stop unplanned movement of trailers from the dock area.